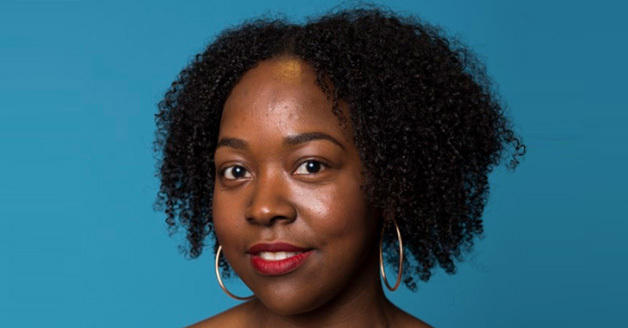 Dionne Grant is BuzzFeed UK’s Social Media Editor, managing the company’s presence on social media. She is the former Online Editor of The Voice newspaper, Britain’s leading black newspaper and former Editor of its award-winning youth-focused magazine, Young Voices. Before a life in media, Dionne studied and attended the Anna Scher Theatre. Most recently, she presented the social media segments on BuzzFeed UK’s Facebook live election shows, which drew two million viewers.